What better time for an ice cream sundae than the month of October, of course! 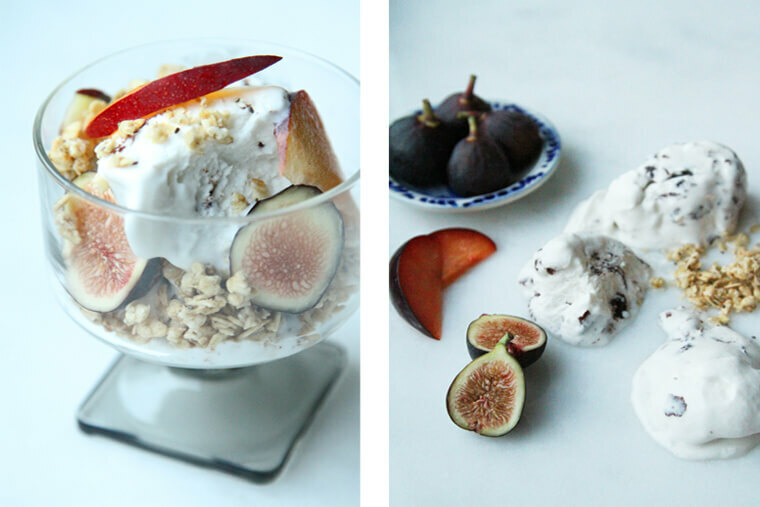 Today I’m sharing with you a delicious fig and plum sundae recipe that will make you cozy during these cold fall days. 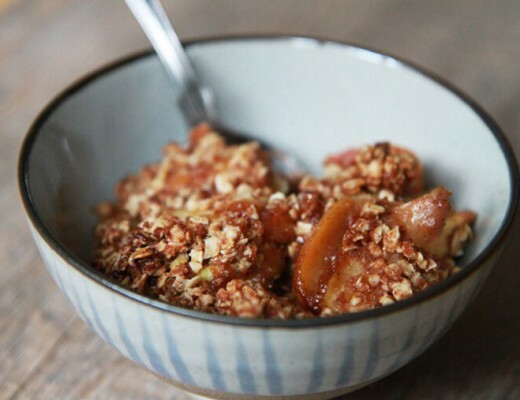 Purchased vegan coconut ice cream becomes a party-worthy dessert with the addition of fresh plums, figs and a little granola. Want to go that extra step and make coconut ice cream at home? 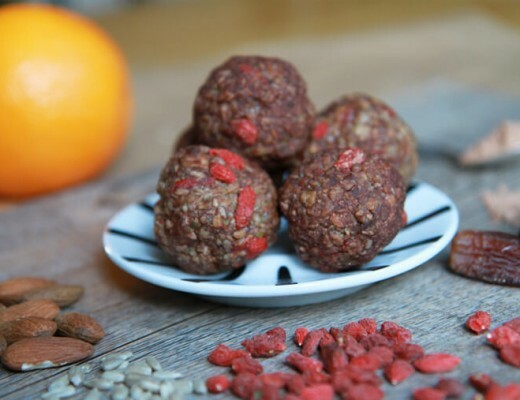 It’s as simple as one ingredient. This dessert will definitely satisfy your sweet tooth. Enjoy! Scoop ice cream into a pretty dish or bowl and top with sliced fig, plum and granola. Grab two cans of full-fat coconut milk and place cans in the fridge overnight. Remove the chilled cans from fridge and flip them upside down. Open the cans. See the liquid at the top? You won’t be using this part. Pour the coconut liquid into another bowl. 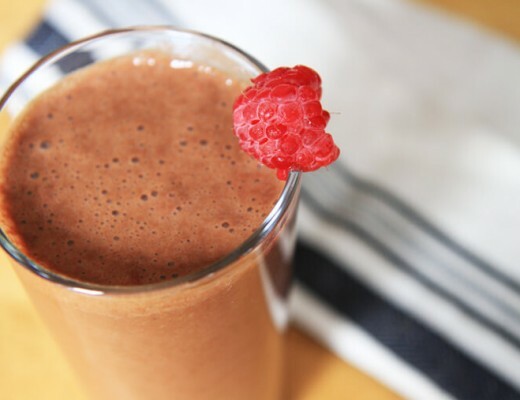 (Don’t throw it away – I like to use it in smoothies. You can also use it in baking and cooking). You are left with only the coconut cream. Scoop the coconut cream into a glass bowl and place it in the freezer until it hardens – up to 3 hours. If you haven’t done so already, be sure to LIKE my page on Facebook. I have a special free offer going until October 23rd so hop on over to claim your prize!